ABi Garage Doors Rotherham are proud to have been selling the highest-quality up and over doors across the region for over 25 years. 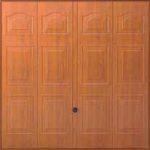 We are a well-recognised supplier of up and over doors due to the variety of designs we stock and the competitive prices we offer across our entire product range. We have an excellent reputation due to our leading levels of customer service and the attention to detail we provide. Our business relationship with Hormann, who we feel manufacture the best garage doors available, means our customers can take advantage of a broad range of traditional as well as more modern designs. With a wide choice of colours, styles and finishes as well as the option of natural timber, no matter what your taste we are confident we have the perfect door for you. Don’t quite know what you’re looking for? Then why not take advantage of our free consultation service. One of our expert engineers can come to your home and provide helpful advice. They will listen to your individual needs and recommend the most suitable product(s) for your property. 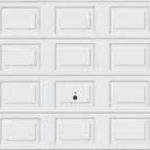 This means you can be confident about finding the perfect garage door for your home. 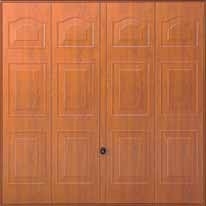 Please have a look at our collection below to see some of the up and over doors we supply. 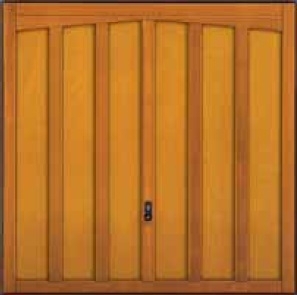 Or visit our showroom to see more examples of the garage doors we sell. If you can’t find what you’re looking for or to find out more about the consultation service we offer, please contact us on 01709 318722. 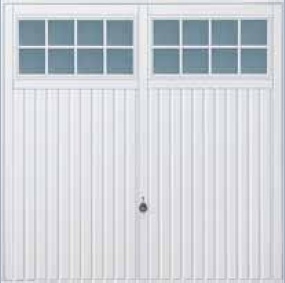 We stock a wide range of Hormann white up and over doors. 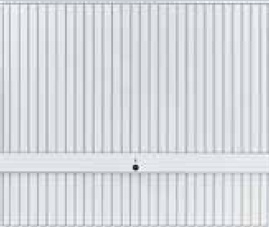 As Europe’s leading manufacturer of garage doors you can be sure that the quality of these is second to none. 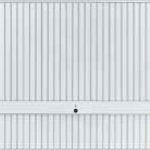 The white up and over doors we supply are available in a variety of different styles. This means that no matter when your property was built, there will be a design which suits your home. If you desire a traditional look, options include the Kingston, Marquess, Countess or Georgian. 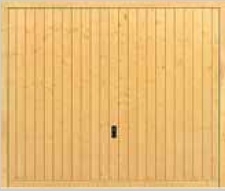 The Georgian door is particularly popular amongst customers who wish to have natural light in their garage as it features windows at the top. Contemporary designs comprise of chevron, vertical or horizontal styles which will add a much more modern feel to your garage. It is also possible to combine different styles. For example, if you require a traditional style door with modern security features then the Hormann Ilkley meets both these needs. 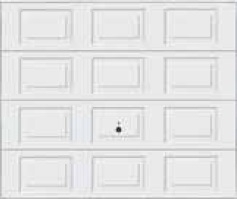 There is the option of either manual or electric operation with each of our white up and over doors. Manual doors are easy to operate and are the more economical choice. 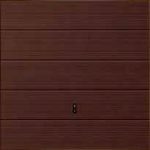 However, our electric doors are increasingly popular due to their safety and security features as well as the convenience they provide. The price of electric doors has decreased significantly over the last few years meaning this option is now available at a very competitive rate too. All of our white up and over doors have been treated with a high-grade powder coating. This extends the lifespan of the door by protecting it against corrosion and damage from the harsh British climate. 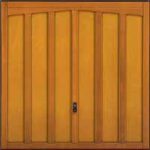 Click on the links below to browse our range of up and over doors. If you can’t find what you are looking for or would like more information please give us a call on 01709 318722. Over the past ten years coloured windows and doors have risen in popularity. Many of our customers now opt for this kind of design and as a result we have a large supply of products to meet this demand. 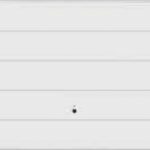 We stock an assortment of window and door frames in cream, grey, brown, black and many other colours as well as a number of wood-effect ones too. Our range of colours are suitable for any design of window or door depending on your personal preference. With over 200 different shades available we are confident that you will be able to find the perfect tone for you. 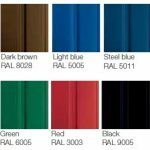 Such an extensive palette also means that we can match the colour of any door or window frame to that of our steel up and over doors. 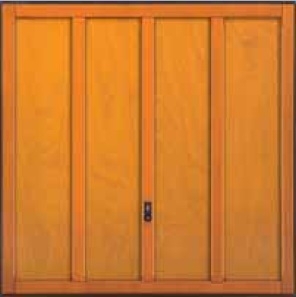 There is the choice of either manual or electric operation with all of our coloured up and over doors. Due to the declining cost of automation, the majority of our clients now decide upon electric doors. During your free consultation you will provided with the cost for both options and one of our expert engineers will be able to explain the benefits of each system to you. 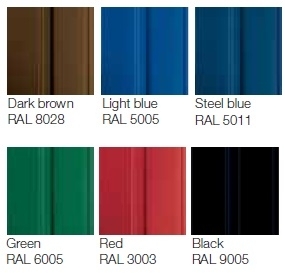 To find out more about the range of coloured up and over doors we sell, please call us on 01709 318722. If you are after something more rustic to improve the look of your home then a wood-effect door could be the answer. 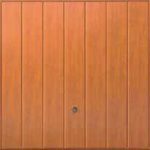 These natural-looking doors are particularly suitable for properties in rural locations where wood-effect up and overs can complement your property and blend in with its surroundings. 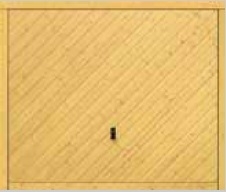 Hormann wood-effect doors are available in a number of designs from the more traditional Georgian and Marquess to the contemporary vertical, horizontal and rib style. 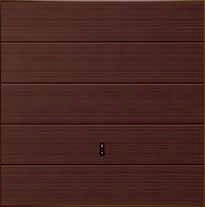 Each door can be ordered with a choice of two surface finishes. Golden Oak has a natural appearance whereas Rosewood provides a darker look. Each results in a very authentic timber-effect. 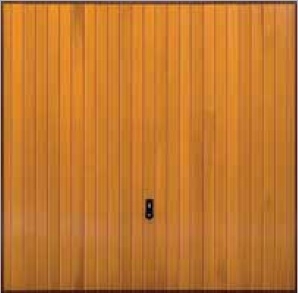 Whilst wood-effect doors look realistic, they are however more durable than their timber counterparts. 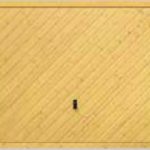 This is because each product comes with a special synthetic coating which is UV-resistant and helps provide vital protection from the elements. This means that each door retains its new look for longer and its longevity is improved. If you would like to discuss our wood-effect doors or any of the services we offer in more detail please get in touch by ringing 01709 318722. 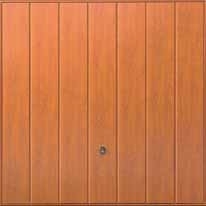 ABi Garage Doors Rotherham provide a wide range of timber up and over doors to enhance the appearance of your home. Regardless of whether you live in a traditional style house or a more contemporary urban building, timber doors can greatly improve the look of your property. 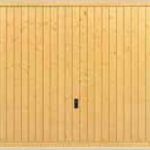 As Europe’s most popular garage door manufacturer Hormann offers a selection of 14 different timber door designs. All made from cedar, these include the popular tongue and groove as well as panelled styles. A range of wonderful finishes are available too. Customers can choose from Light Oak, Medium Oak, Golden Oak, Dark Oak, Ebony, Mahogany, Rosewood, Teak and Walnut. Hormann understands the need for your garage door to be adequately protected from the weather. 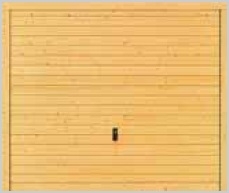 Each timber door is therefore treated with a pigmented wood preservative. This, along with the rigorous quality control inspections they carry out in their factories means your handcrafted wooden door will be of the finest standard. Electric operation comes as standard with each of our timber up and over doors. 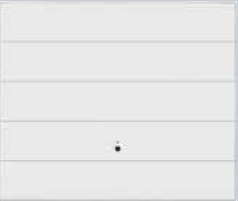 They can also be installed as manual if you prefer though – just let us know what would suit you best. 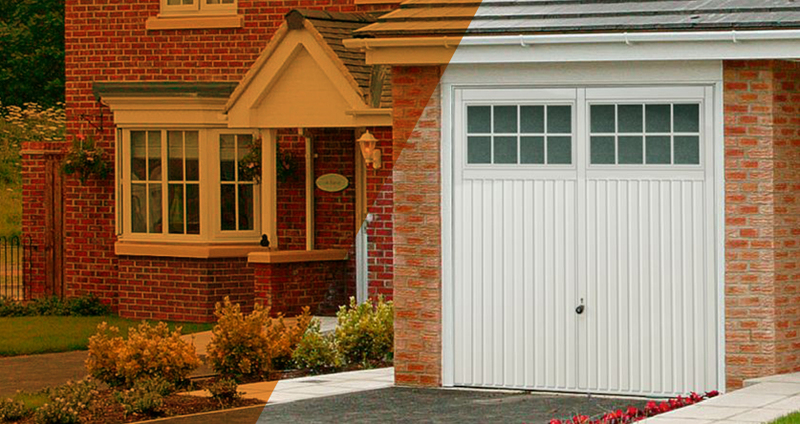 As with all of our garage doors, timber up and overs also come with a 10-year guarantee. 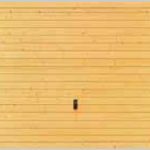 To find out more about the range of timber up and over garage doors we offer, please ring our office on 01709 318722 today.